Call us today (800) 964-7070! A standby generator is safer and more reliable than a portable generator during a power outage. Standby generators have transfer switches that constantly monitor the current flowing from your utility. If power from your utility is not adequate or fails entirely, the transfer switch tells the generator to start, then shifts your wiring system to receive power from the generator. Before a power outage occurs, you should be aware of a few facts about standby-generator operation. Here are three generator details to consider. If you have a large structure with electric heat, multiple appliances, multiple light fixtures, and many outlets for devices, you don’t need to hook up your standby generator to all of the electrical branch lines. Your electrician can wire your generator to run only the most vital systems during a power outage. When a Michigan winter storm knocks out the grid and requires constant heat, your generator will eat up a lot of fuel just to run the furnace. By shutting off some rooms and outlets from accessing power, you lower the fuel usage during power outages. People with more modest homes and businesses may be able to run all of their electrical appliance and devices on the biggest standby generators. However, local setback codes and smaller lots may limit the size of generator the property owner can install. In this case, a pared-down electrical system is a good idea because you can use a smaller generator. Generators without inverters produce what’s called dirty power. A feature of live electrical current called total harmonic distortion (THD) is increased in power coming from a generator. Increased THD changes the way music and sound are reproduced. High THD also damages electronic devices. Motors in some devices overheat when the electrical current includes too much THD. Computers, TVs, and similar devices are particularly vulnerable to the negative effects of high THD levels. To provide cleaner power to your office, medical, and other essential electronic devices and appliances, ask your electrician to install a standby generator with an inverter. The inverter should lower THD to under five percent to keep your electronics safe and sound during power outages. Your standby generator provides nearly instant power with no effort on your part. However, you need to perform repeat maintenance on your standby generator to ensure it keeps working during a power outage. Keep snow cleared away from your standby generator. Without proper air flow around the standby unit, the generator could overheat and fail. Invest in long-handled brushes and other tools that enable you to clear snow without damaging your generator’s cover or components. Clear all of the snow at least five feet on all sides of the unit. Remove all of the snow on top of the unit. Check that the vent louvers are free of snow. Ensure that the generator oil is fresh and adequate for safe operation. Maintain a supply of the recommended oil for your generator. Check with the manufacturer of your generator to find out the best oil for your unit. Some generators require different weights of oils before and after break-in. 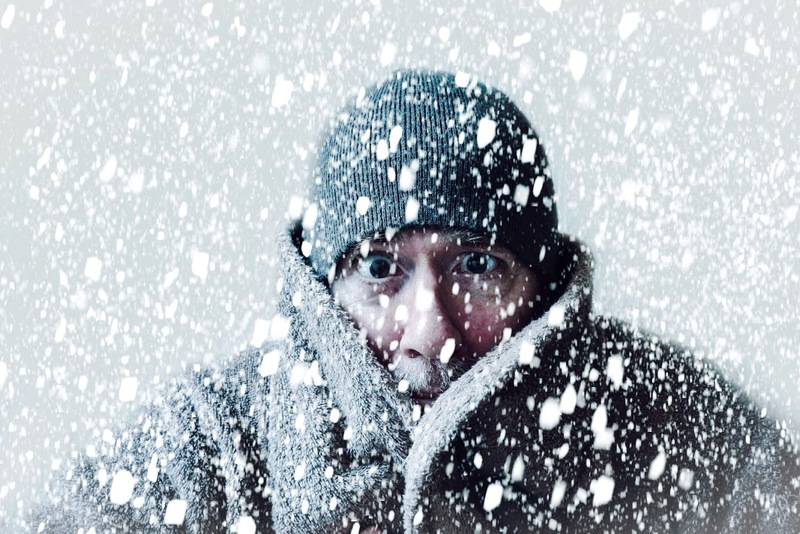 Ask your generator installer about a cold-weather package for your generator. Cold-weather packages include a heater for the oil crankcase and a warmer for the battery. The heater and warmer ensure that your standby generator is always ready to start in an emergency. Schedule installation of your new standby generator by contacting Oak Electric today. We offer wiring and generator services for your complete generator installation project.